The days of smoke-filled pubs, clubs and offices may be long gone, but many those who have kicked their addiction still enjoy a cigarette during a night out or a break from work. Social smoking is deemed by many to be a harmless pastime, a way of relaxing and de-stressing from a busy day. Nicotinell — providers of expert advice on how to stop drinking and smoking — explains why it is best to steer away from social smoking. The binge smoker — someone who will smoke a lot but only at certain times of the week, such as the weekend. The low-level smoker — someone who will either smoke a small number of cigarettes on a daily basis, or choose to only smoke occasionally. The social smoker — someone who will likely smoke only when in social settings, such as at a pub or when hanging out with friends. There is no safe level of smoking and the health dangers are apparent whether someone has one cigarette occasionally, or once an hour. The research found that over 10% of the group surveyed classed themselves as social smokers and another 17% said they were current smokers. Regardless of the type of smoker though, around 75% of the current and social smokers were found to have had high blood pressure and an estimated 54% had high cholesterol. This is after the research team had adjusted for differences in factors which included demographics and obesity. 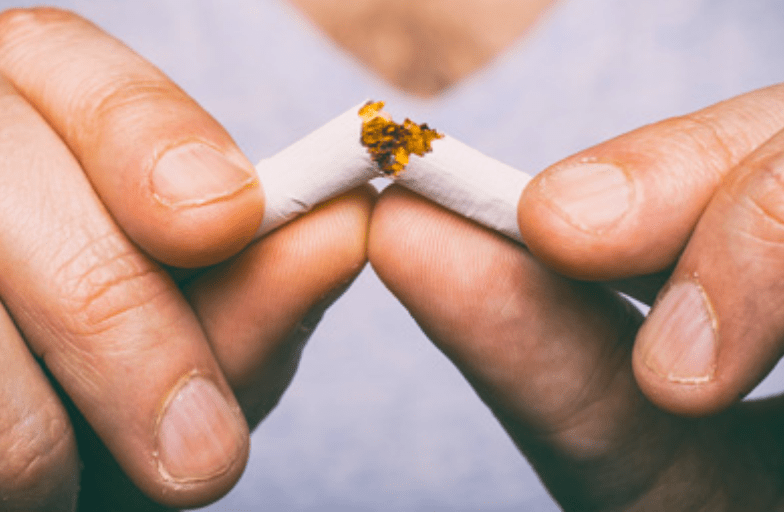 Splitting the effects into genders, iCanQuit has also reported that males who were occasional smokers were 60% more likely to die earlier than non-smoking males. Meanwhile, females who were low-level smokers were found to typically lose between four and six years of their lives than non-smoking females.